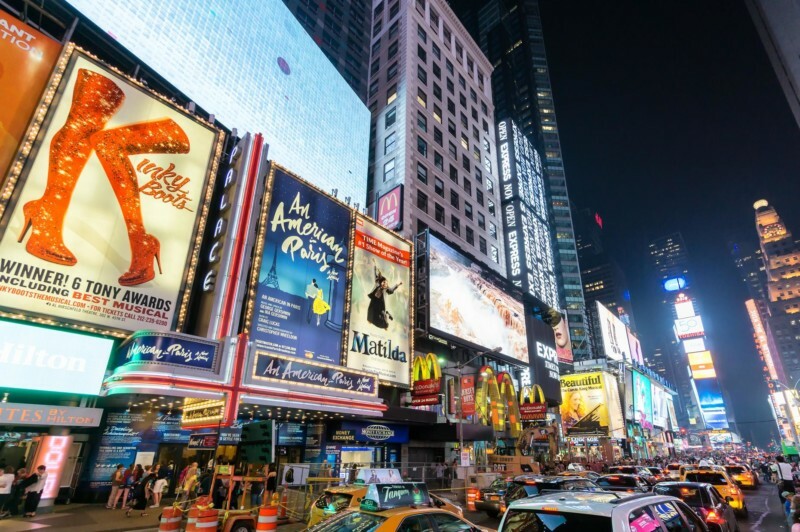 Broadway’s relationship with contemporary music is a rocky one. Burt Bacharach and Hal David triumphed with their swinging 1968 hit “Promises, Promises,” but the team never wrote another musical — a pattern followed by subsequent Broadway one-timers like Roger Miller, Paul Simon and Dolly Parton. How do songwriters from the worlds of rock, folk and country adjust to writing for the theater? And why has the Broadway establishment been so resistant to their idiosyncratic and often fascinating shows? Encores! Artistic Director Jack Viertel hosts a conversation with Rob Berman, musical supervisor for “Bright Star,” and Carmel Dean, musical supervisor on Green Day’s “American Idiot” and “Hands on a Hard Body,” written by the frontman of Phish. Join us tonight for conversation and performances as The Greene Space teams up with New York City Center to present another season of Encores! Unscripted — our series exploring how musicals have reflected and shaped American life.